Student List let people check the list of students who have signed up for the course. 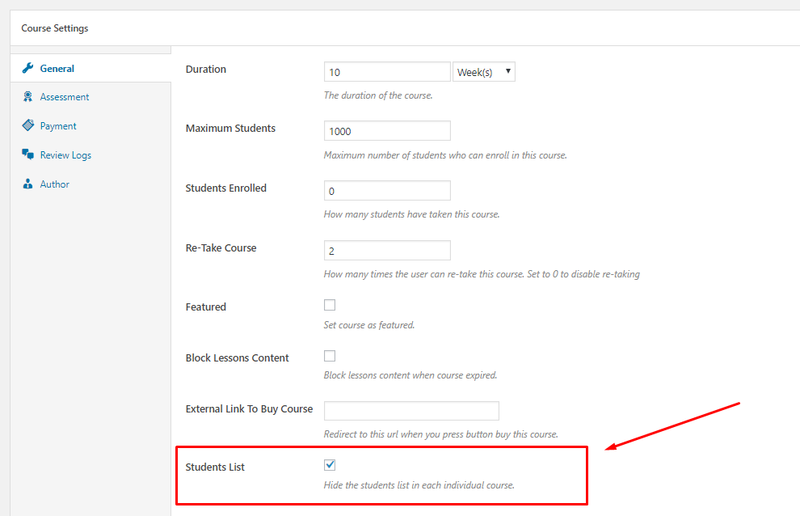 You can choose to enable or disable student list for each course. Create a List of Students in the course. Inform people about the progress of each student in the course. Compatible up to: Latest version of WordPress & Latest version of LearnPress. Checked! 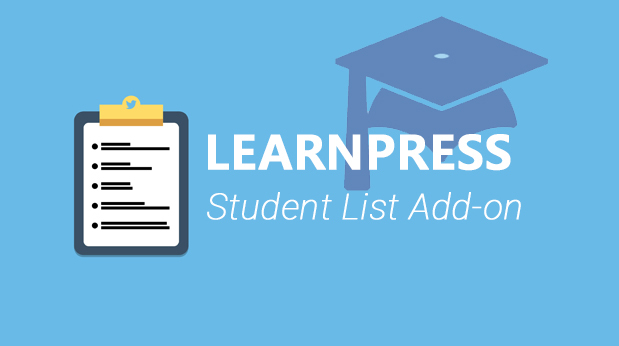 What is Student List Add-on for LearnPress WordPress LMS? The student list add-on will create a new tab displaying the number of students who joined the course and the progress of the course that they have taken. 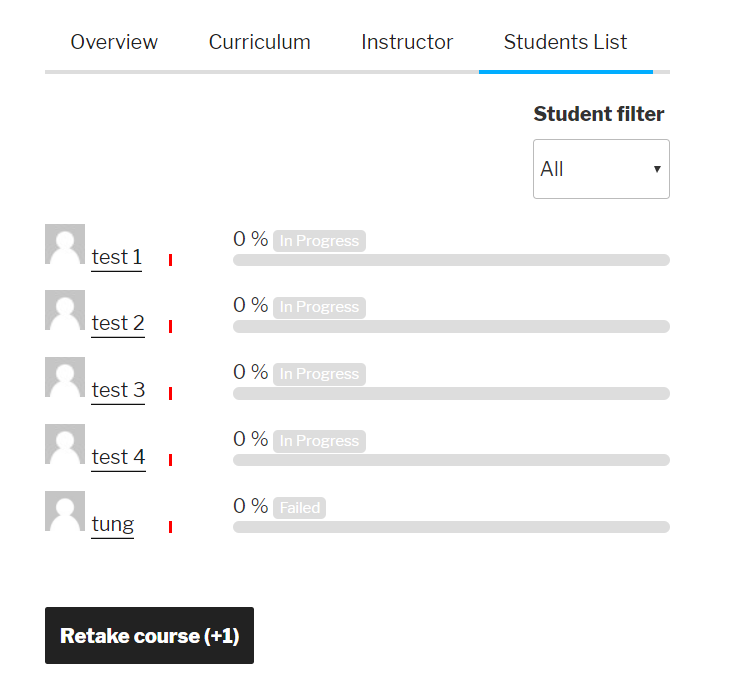 The instructors can choose to turn the student list feature ON or OFF for each course. How does the student list look like in Front-End? It depends on which theme you are using. This is how Student List will appear for default theme. 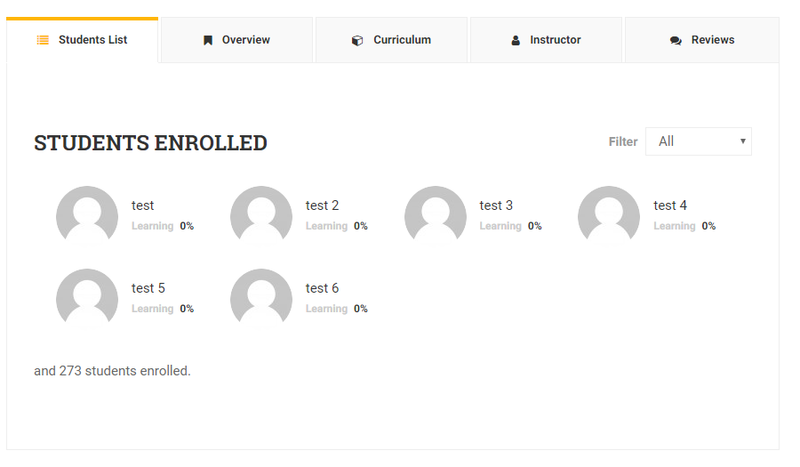 This is how Student List will appear for premium themes like Eduma. 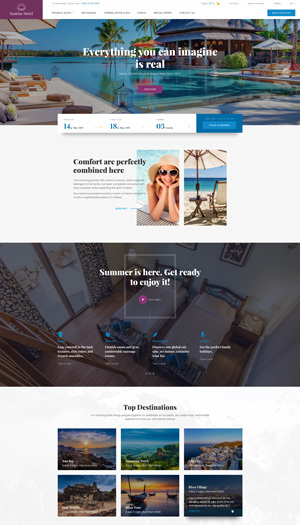 How does it look like in Back-End? There isn’t much option for Student List in the backend. 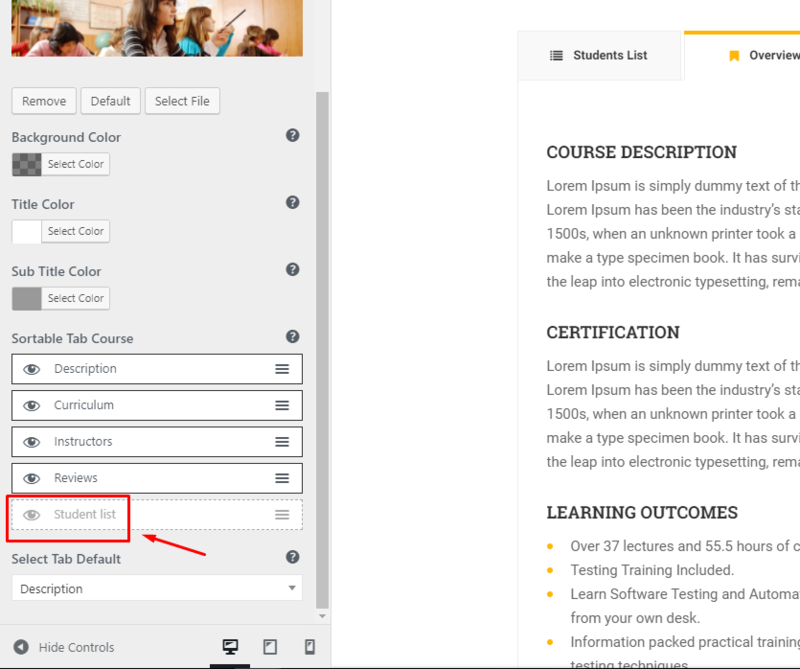 Once you installed the plugin, you can see the Student List option at the end of the General Tab in the Course Setting Panel in the course Editor. The option will ask if the instructor want to hide the students list in the course or not. How to download and install Student List Add-on? 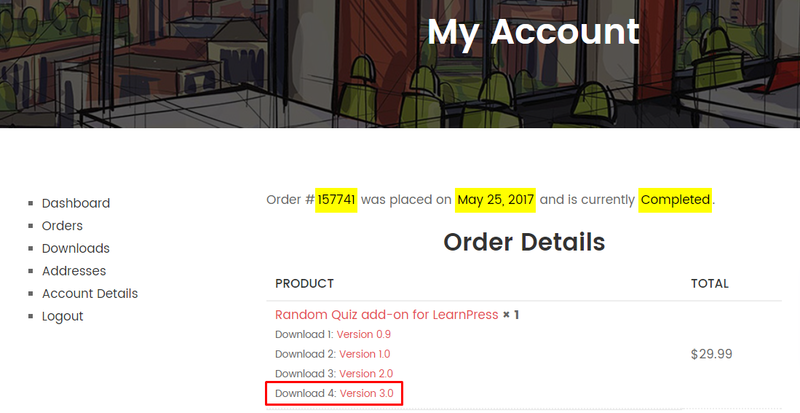 How to turn Student List ON for Premium LearnPress Themes like Eduma? Second, go to Customizer > Courses > Single Pages > Enable the Student List in the Sortable Tab Course field.